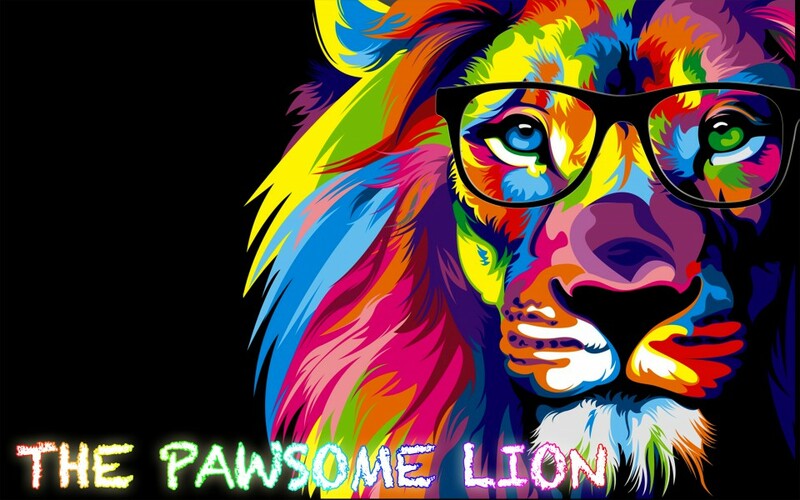 Posted on November 27, 2015 by The Pawsome Lion	• This entry was posted in November 2015 and tagged bualoy, dadi, dadijee, emotional, folk tale, khanum bua loi, khun yai thi rak khong phom, learn thai, magic touch, missing you, my beloved grandma, oh my language, oml thai, phetchaburi, poem, sawaddee, thai, thai language, thailand, unwell. Bookmark the permalink. Seronok baca cerita omar mukhtar ni.. teruskan menulis dik. Dan teruskan jadi abang yang protective untuk fatimah dan ali. Semoga berjaya dunia akhirat. Hello! Thank you very much for reading my humble blog and kindly commenting! Words can’t express how much I appreciate your PAWSOME support! Hello! Thanks a lot for taking your precious time to read my humble blog and leaving a comment! I am really appreciative! Hi! Thanks very much for your kind words and PAWSOME support! I really appreciate it! good boy you are. sebagai ore klate ambo banggo dengan demo dik!